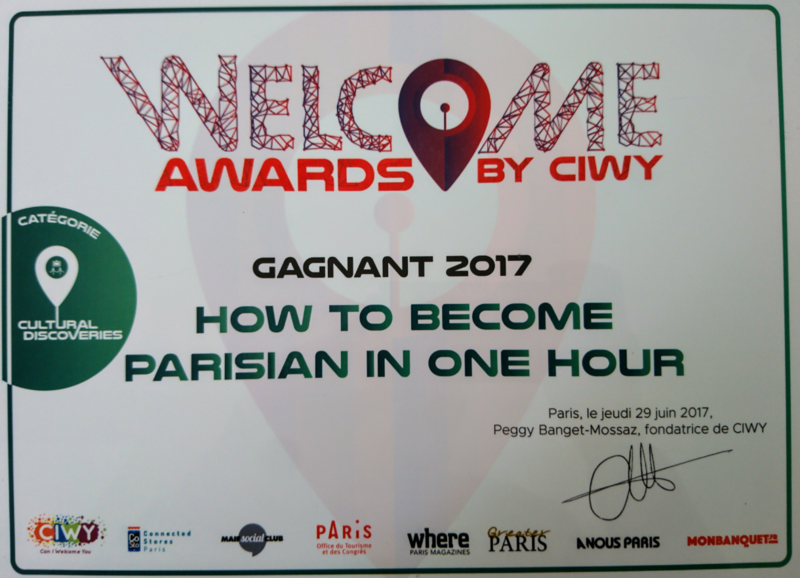 Awards - How to become Parisian in one hour ? For the Fourth year in a row and with nearly 2,500 reviews, our audience has awarded us the’ Certificate of Excellence’ on Trip Advisor, the website bringing together the world’s largest travel community. ● In 2016 and 2017, the show was rated ’Best comedy show in Paris’ by expatriates living in the capital as part of the ’Best in Paris’ awards. 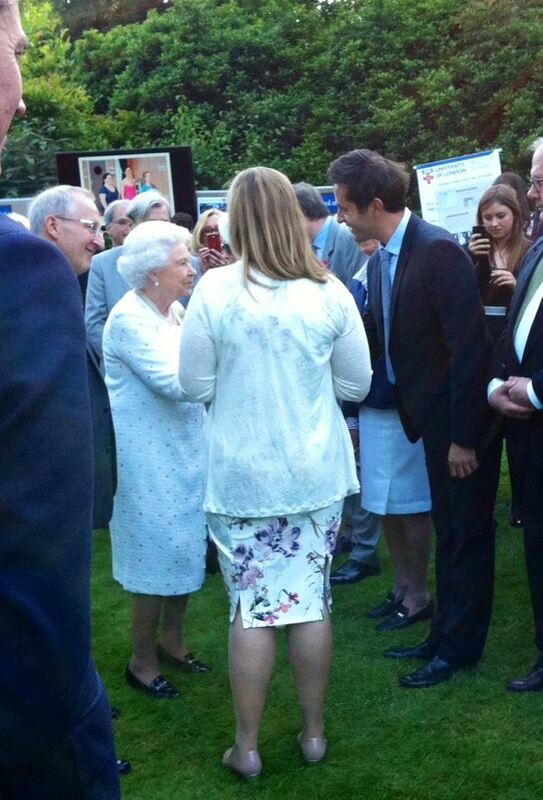 ● In June 2014, Olivier Giraud was invited by the British Embassy in Paris and introduced to Her Majesty The Queen Of England Elizabeth II. 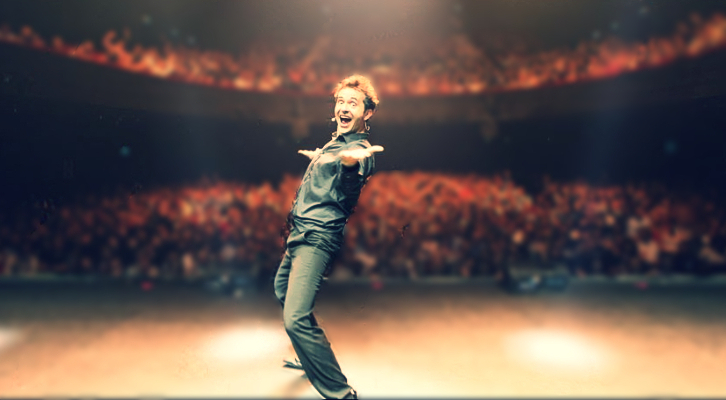 The invitation was in honor of his "contribution to Franco-British entente"
● On May 2016, he performed his show How to Become a Parisian in One Hour? at the Olympia to celebrate the show’s seventh anniversary. During those seven years the show had been performed 1,200 times in front of half a million people. ● In March 2017, Olivier Giraud was invited by the Duke and Duchess of Cambridge to the British Embassy in Paris. 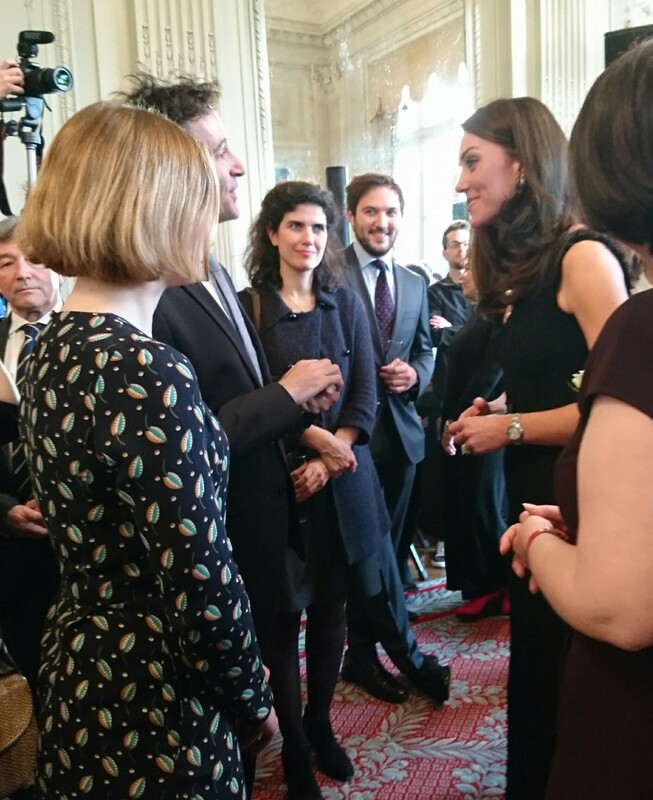 At a cocktail reception for 100 of the most promising French entrepreneurs, he discussed the success of his English show with Her Royal Highness Kate Middleton. 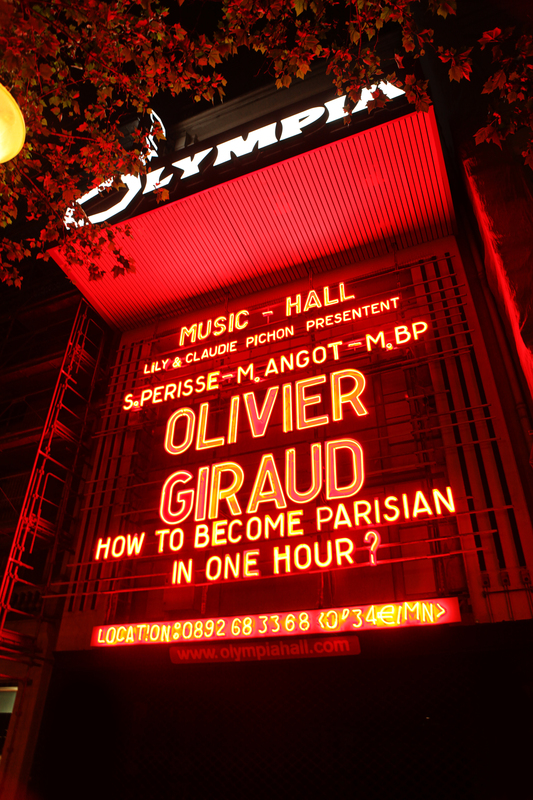 ● In June 2017, Olivier Giraud and his show "How to become a Parisian in one hour?" are the big winners of the Welcome Awards by CIWY in the category ’Cultural discoveries’. The Welcome Awards reward the places that Parisians love and are highly recommended for travellers who want to explore Paris like a Parisian!